PUNE: To take on the private bus operator’s challenge, the Maharashtra State Road Transport Corporation (MSRTC) has introduced air-conditioned buses to popular hill station Mahabaleshwar. The move follows overwhelming response to MSRTC bus service to Goa. Senior officials said this is for the first time that they have started service of air-conditioned semi-luxury 'Shivshahi' buses to the popular location. 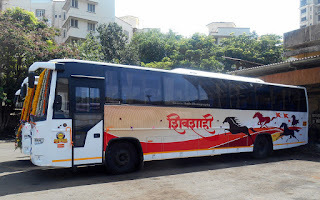 "We have started with three trips to and from Mahabaleshwar. 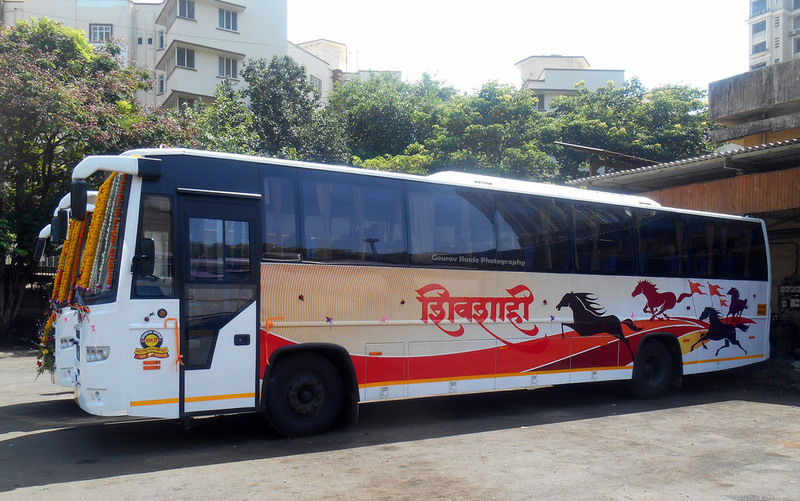 The first week of November had seen us launching the Pune-Goa air-conditioned bus service, which became a hit. We are presently having a load factor of at least 70% on the route," Shrinivas Joshi, divisional controller, Pune, MSRTC, said. At present, a trip to Mahabaleshwar from Pune via a private cab costs nothing less than Rs 4,000-5,000.